For those who still doubt … here’s a simple little experiment to check if homeopathic potentisation really does have an effect. Purchase some common green bean seeds and divide them into two groups. Water the first group (your control group) as normal. With the second group, your test group, water them too but only after adding 5 drops of potentised table salt (Nat-m 6C) per 50ml. 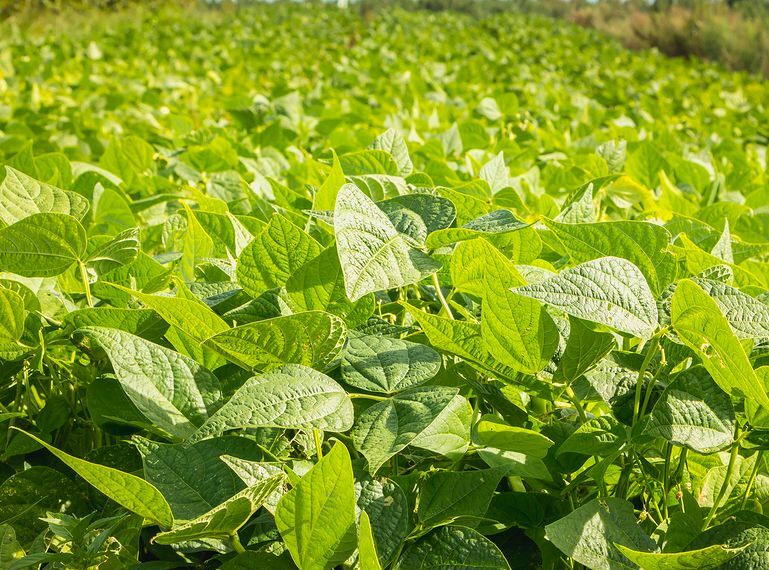 You should see the beans from your test group grow more quickly and profusely than the control group, just as they did in the pilot study referenced at the bottom of this story, and even though a 6C potency is indistinguishable under a microscope from plain water. And where can you get the Nat-m 6C? It is easy to buy from most homeopathic pharmacies or you can make your own – its simple. Just follow the instructions found in Three Scales of Potency. For the purpose of this experiment, you won’t need a ‘mother tincture’ or alcohol as per the instructions. Just add approximately 1 part of common table salt to 99 parts of water. Potentisation is quite flexible so measures don’t have to be exact for an effect to take place. So, for the price of a few beans you too can test homeopathy. Green beans are not the only plants on which to conduct this experiment – any plant can be affected by a homeopathic potency. A quick internet search will return the results of other studies in which plants were used as part of homeopathic research.